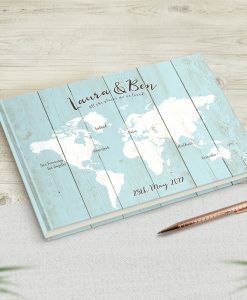 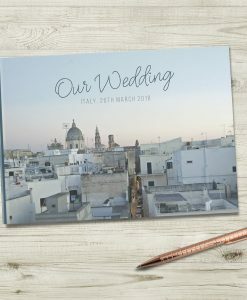 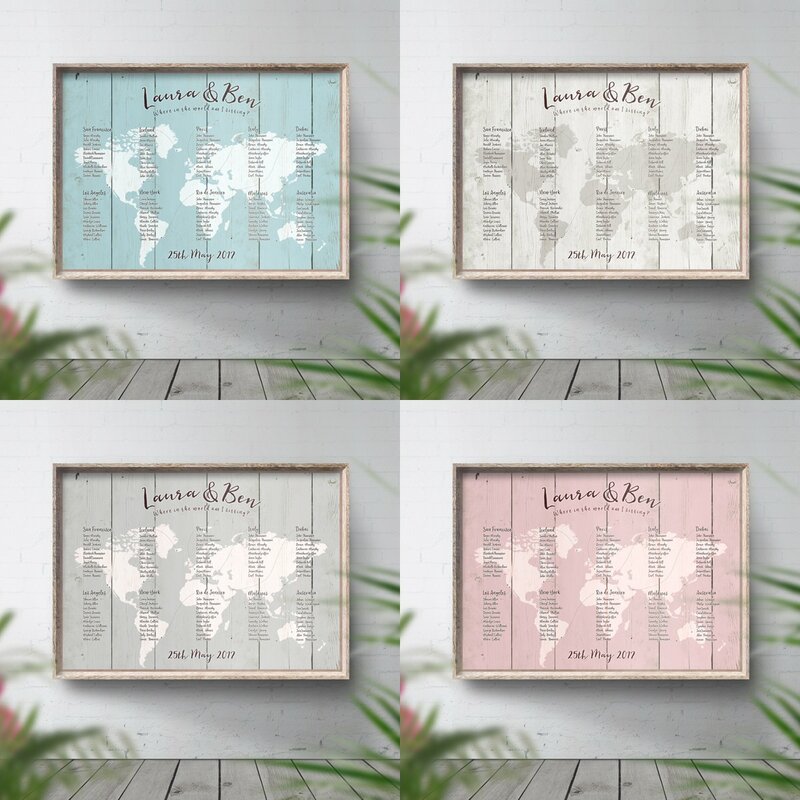 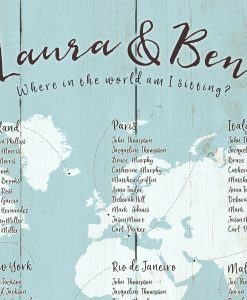 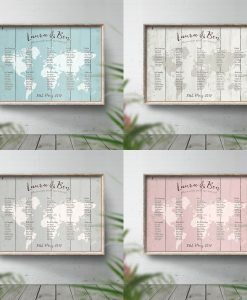 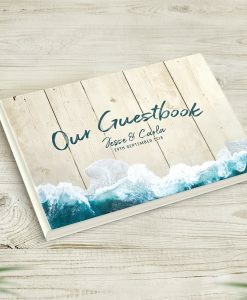 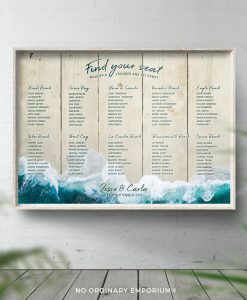 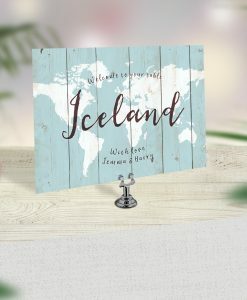 A digitally illustrated Travel Theme Table Plan that includes your choice of personalised text, your table names or numbers and all of your guest’s names. 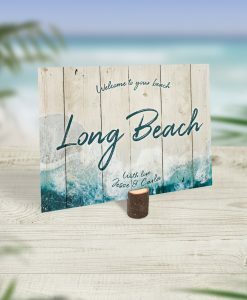 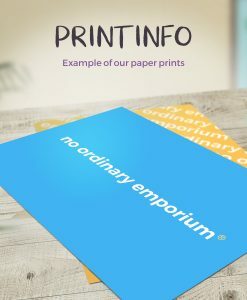 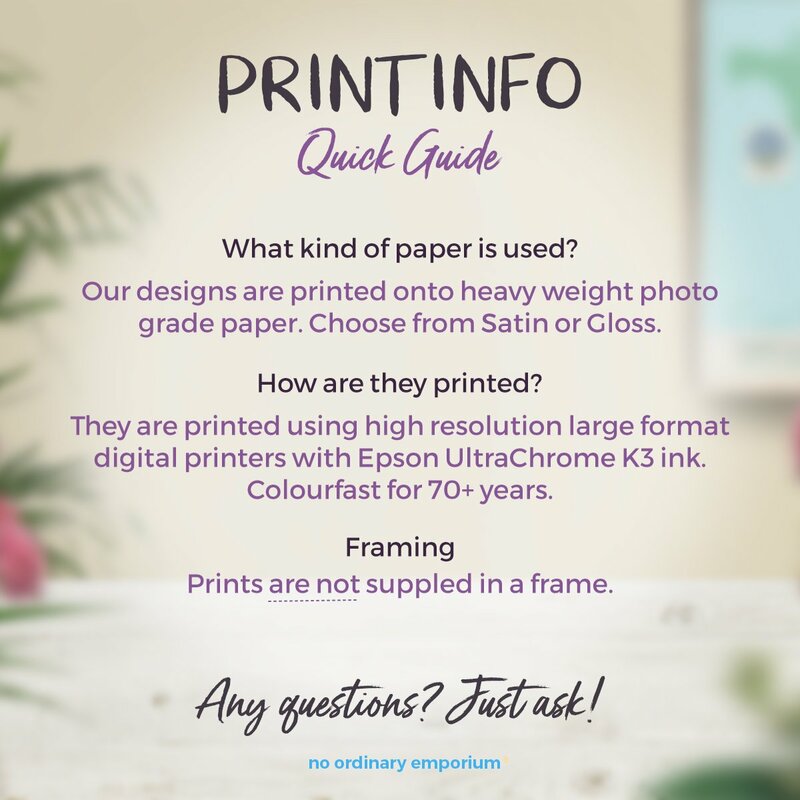 We create the digital illustration and overlay it onto a highly detailed digital image of wood and then printed onto heavy weight photo paper. 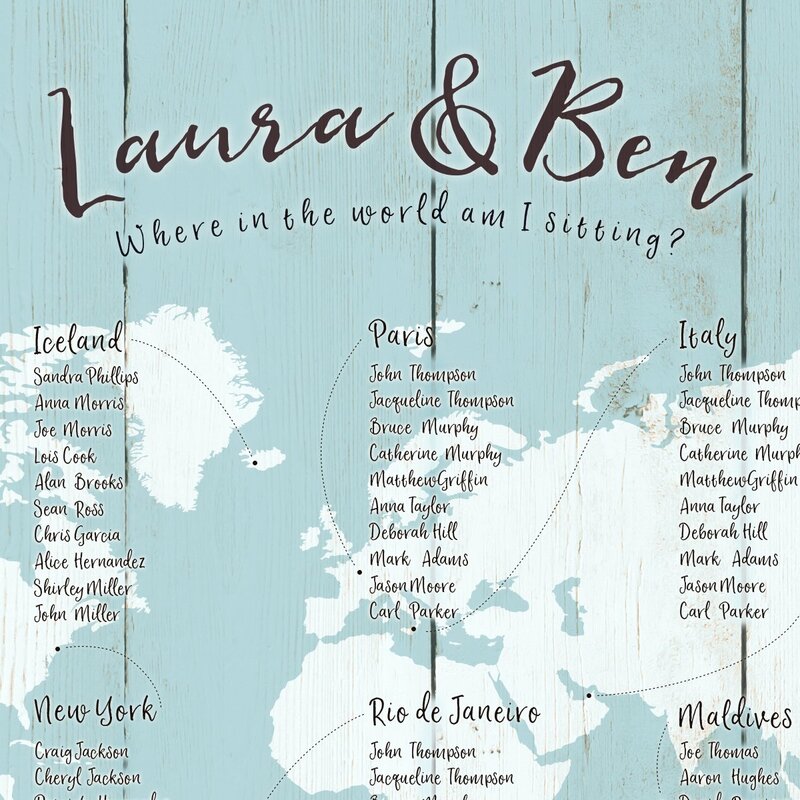 Please enter your personalised details for the top and bottom of the seating chart. 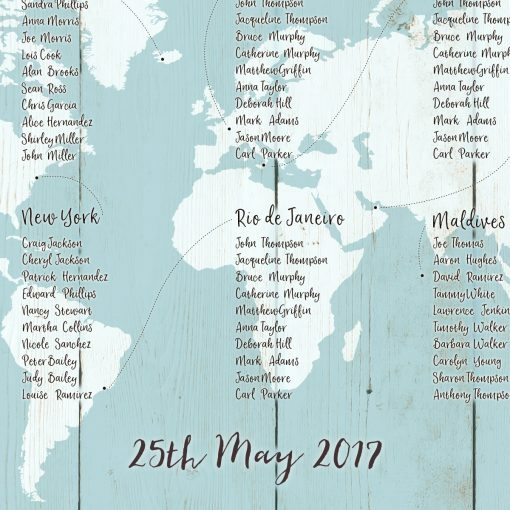 After ordering please send your seating chart information to us at contact@noordinaryemporium.com or via the contact page. 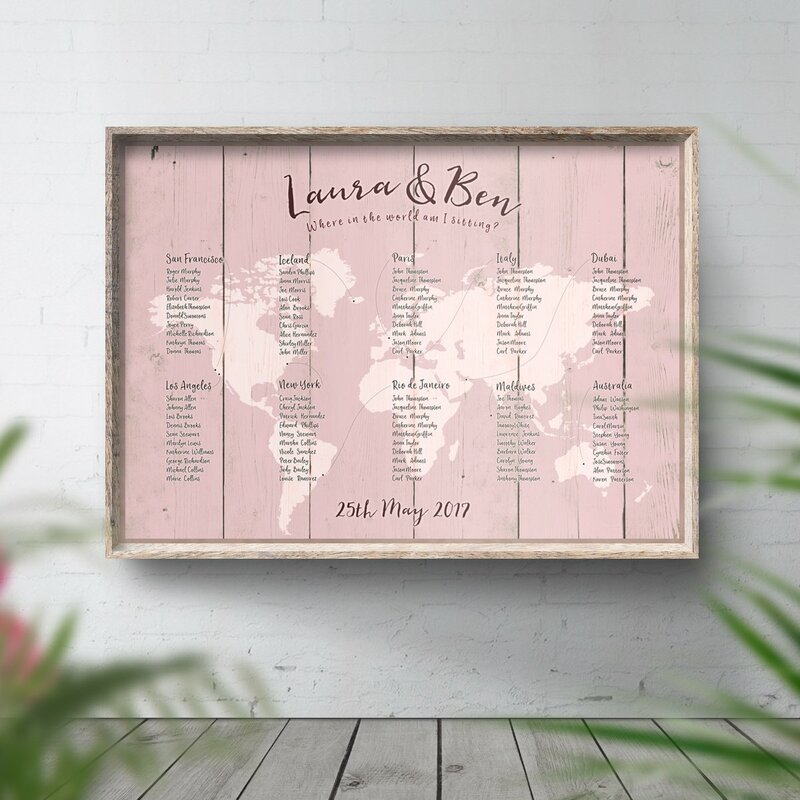 A digitally illustrated Travel Theme Table Plan that includes your choice of personalised text, your table names or numbers and all of your guest’s names. 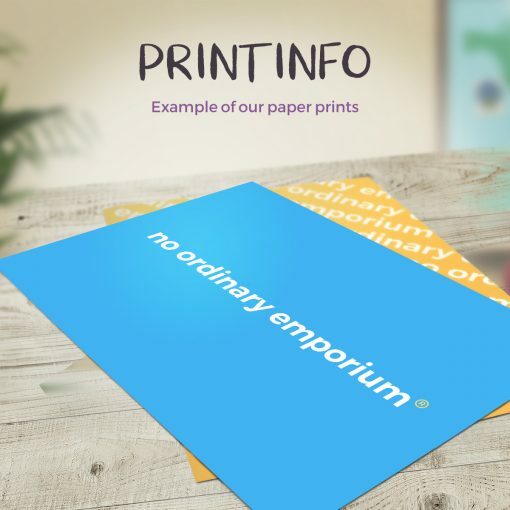 We create the digital illustration and overlay it onto a highly detailed digital image of wood and is then printed onto heavy weight photo paper. 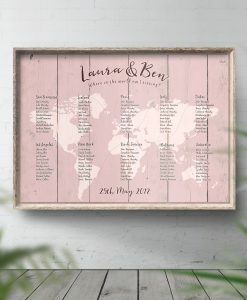 Frames are not included. 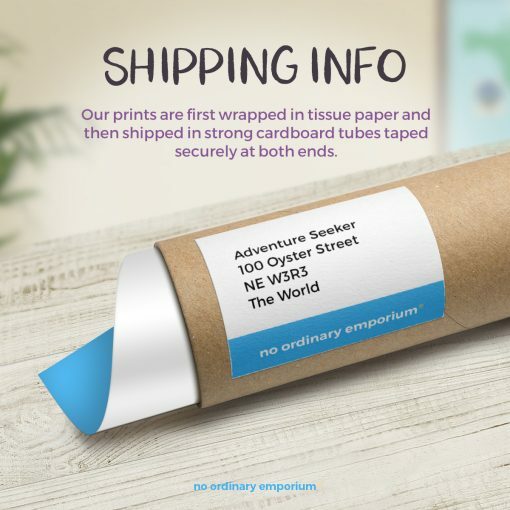 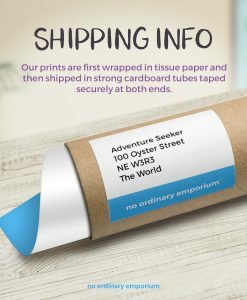 All prints are shipped rolled up in a strong cardboard box / tube / wallet. 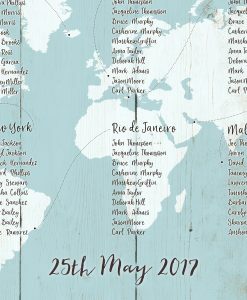 After completing your purchase a confirmation email will be sent that contains our email address to send your table plan details to. An Excel or Google Spreadsheet is ideal. 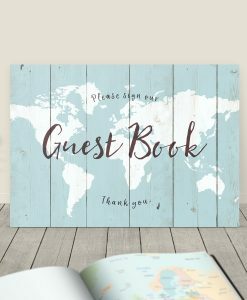 Please note that your table names and guest names must be finalised before sending the details to us. 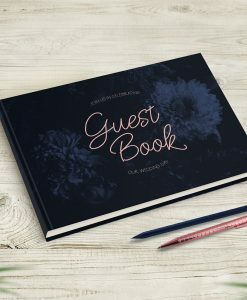 The gloss paper has a high quality shiny gloss finish. 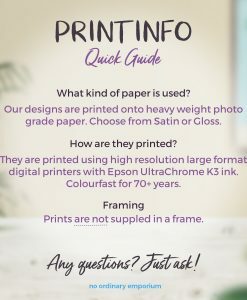 The satin paper has a high quality satin sheen finish.